The term “Carib” has its roots in colonial times, first utilized to refer to the indigenous people of Dominica as cannibals, and is laden with derogatory connotations. 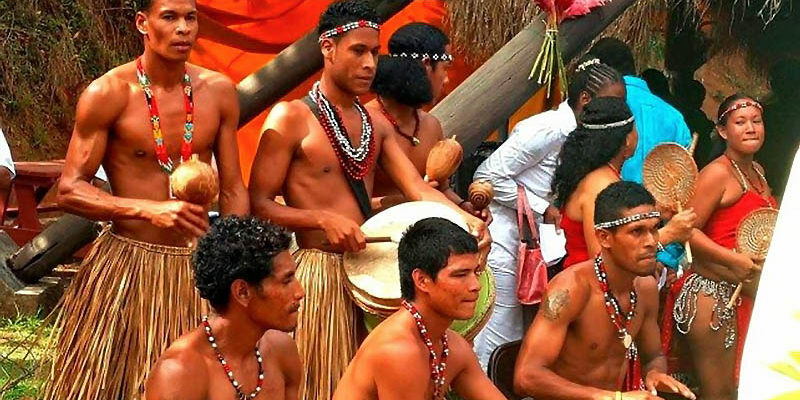 Accordingly its continued use does not foster a sense of ethnic pride among the Kalinago people, and hinders attempts to increase the awareness and appreciation of Kalinago people and their contributions by the Dominican community-at-large. Has the government made the necessary changes in the act. can anyone give an update on this article? I feel for all indigenous ppl! Once we were enimes and now we are I’n the same struggle! Our ppl have been thru many forms of pain! But it’s up to us to keep our grandfathers ways alive! I hope to one day visit your land as well as the Caribs visit our I’n what is called now puerto Rico! Peace be with our indigenous brothers!